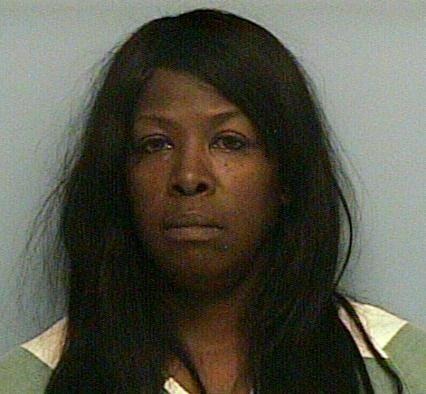 Former Montgomery County custodial employee Jacqueline Lanell Felder has been indicted on seven more counts of bribery which now totals twenty-two counts. In November of last year Felder was arrested after a sting operation found she had been accepting cash in exchange for signing off on community service hours for probationers the was never performed. Felder had been working for the county for almost 15 years when she was arrested. At the time she was put on suspension but then terminated on the first indictment. Other cases on file for Felder are listed below.